We calibrate equipment to a traceable certificated standard. Calibration, a legal requirement for equipment used to measure temperatures of stored pharmaceutical products, is vitally important wherever confidence in measurement is essential. There is a tendency for results and accuracy of measurement equipment to ‘drift’ over time. Calibration of such equipment to a certificated standard enables users to have confidence in the results they record. 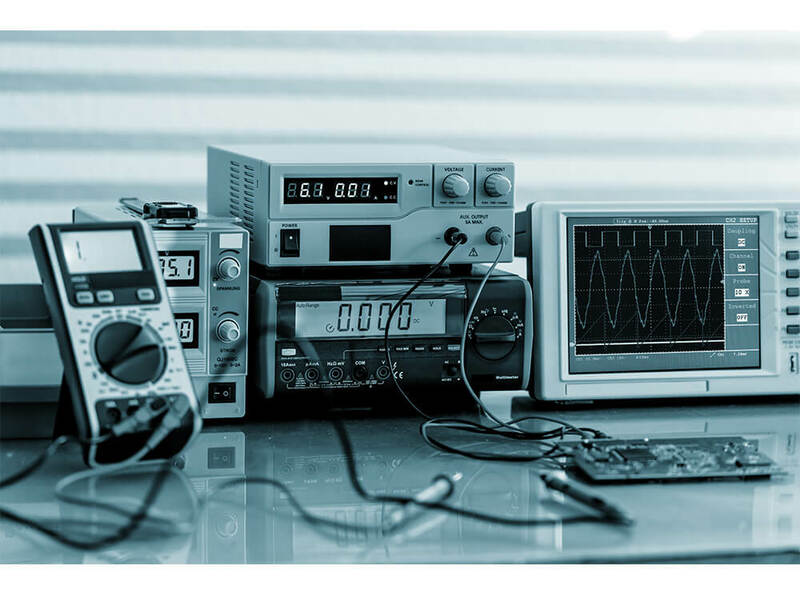 If not familiar with the standards, frequency and processes involved, properly maintaining calibrated equipment can prove to be confusing, time consuming and expensive. In an environment of escalating competition, tighter margins and growing costs associated with an expanding regulatory burden, maintaining high standards of pharmaceutical related practices and services pose a number of challenges. In addition, responsible parties are faced with providing reliable up to date evidence of compliance, in the case of audits and investigations by the South African Pharmacy Council (SAPC) and other stakeholders, with numerous rules relating to Good Pharmacy Practice (GPP). Deploy sensor networks in minutes with ease. No complicated or confusing IT required. Accredited, compliant and up to date with all requirements. Alerts via email and SMS text to protect your assets around the clock.